We are now in the golden age of globalization. The world is no longer an unknown huge mass and space of wonder. The earth is still wonderful, but everything is getting closer, smaller, and faster. You can now transfer money instantly, from your computer to anywhere abroad. Living in a global community means face to face conversations and constant connection with people from halfway around the world. It also means global business – buying from and selling to anyone worldwide. What remains constant is money. We still use currency as a medium of transaction. We pay for goods and services with money. It doesn’t matter if it’s acquired from your neighborhood stores or from another continent. To cope up with the changing times, money has also evolved. We started with real gold and silver coins. Then we minted and printed currencies. Then we started issuing checks and using plastic money. With the proliferation of online businesses came online banking and virtual money transfer platforms. 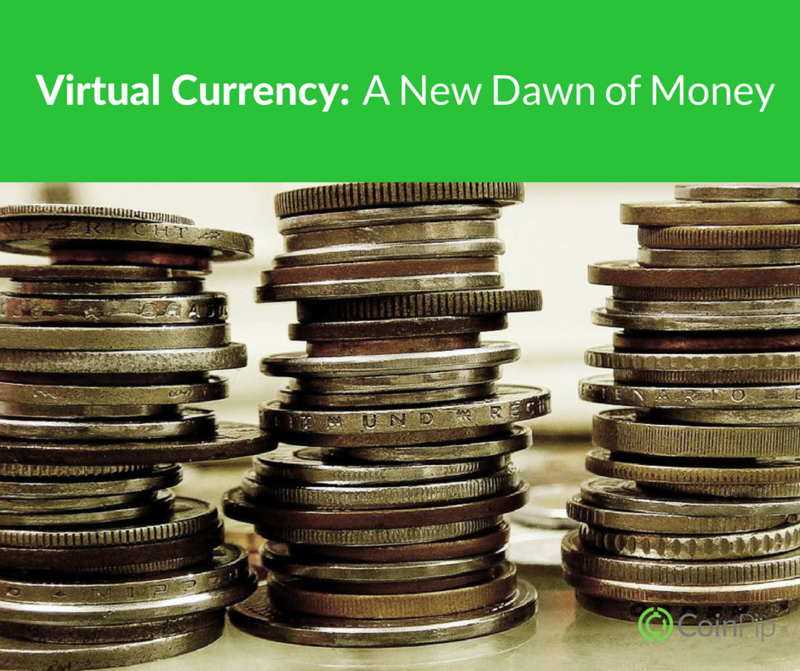 The world is not readying for the new form of payment – the virtual money. Interestingly, most people are not as quick to embrace change. We can safely attribute that to the fear of the unknown. Money, after all, is the most liquid wealth and asset we own, and we tend to hold on to it as much as we can. This explains why not everyone banks online, shops online, or transacts with payments that aren’t hard cash. Yet, change is inevitable. Sooner or later, you will have to embrace change and adopt newer and more sensible way of using money. You might as well do it sooner. Virtual money is more appropriately referred as virtual currencies. It is a digital representation of value. VCs are issued by its developer and denominated in the specific currency account. Accounts are obtained and accessed online through computers and other electronic devices. Virtual money can be obtained and stored in the account through purchase or exchange. How do you use with virtual money? You can use virtual money for almost any transaction online. You can pay bills, purchase goods, buy tickets and reservations, pay remote workers, or send money internationally. First, you need to set up an account with a virtual money transfer platform online, verify your account, and then you can go ahead and start to send money. The latest technology of virtual currencies no longer requires recipients to register. The money is directly and instantly transmitted to their local bank accounts. The safety of their money and the security of their accounts are the topmost concerns of people regarding virtual currency. When transacting and putting your money online, one cannot deny the risks involved. We have seen a lot of incidents of banking fraud and scam online and would naturally associate that to virtual currencies. So, is it safe? Yes. Virtual currency platforms like CoinPip uses the blockchain technology that transfers money internationally quickly and safely. All transactions are encrypted, verified, and processed digitally. The entire transmittal process is a lot safer than shopping online or paying with a credit card. Once your account is verified, the system will no longer require you to punch in credit card numbers or any personal details in every transaction. Virtual currencies enable businesses to streamline their banking processes. They no longer need to create and maintain numerous business bank accounts. Payments are easier and simplified. Accounts can be accessed anywhere and transactions are done seamlessly and without the need to physically travel to banks and money transfer offices. Because everything is digital, paperwork and clutter are eliminated. Virtual currency transactions eliminate the intermediaries like banks and money transfer offices. Thus, transaction and service rates are much lower. Virtual currency is also independent and is wholly controlled by its developers. Thus, no taxes, no quick send premium add-ons, no hidden charges and no FOREX fees are added into the costs. Fees are based on the amount of money sent alone, thus, costs are maintained low. Virtual money transfers are the smarter way of paying freelancers and remote workers because it is faster and more affordable. Small businesses that need to process a lot of transactions like hospitality startups and service providers benefit from the digital integration of the system. Sending salaries to remote workers is as easy as uploading a CSV file. Speedy transfer of customer payments eases any cashflow bottlenecks.